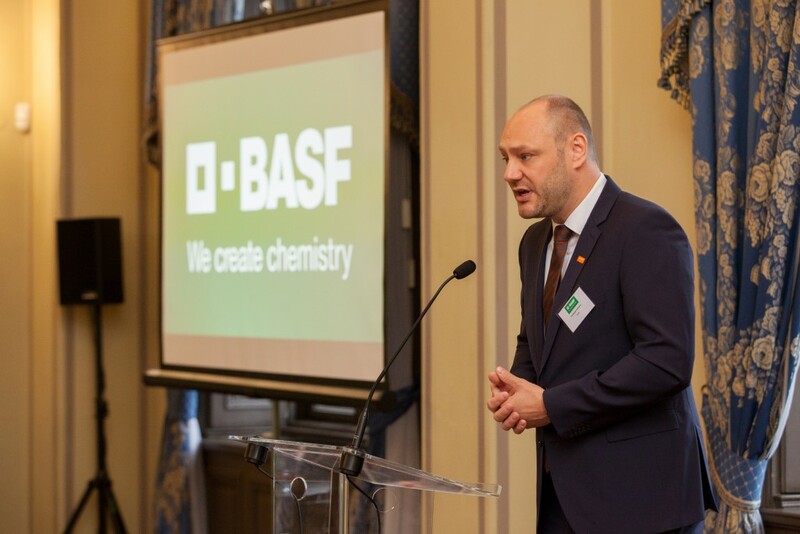 An international conference on “Cooperation for Sustainable Agriculture” organized by BASF, one of the largest chemical companies in the world was held on 19 November 2018 in the building of the Hungarian Academy of Sciences. 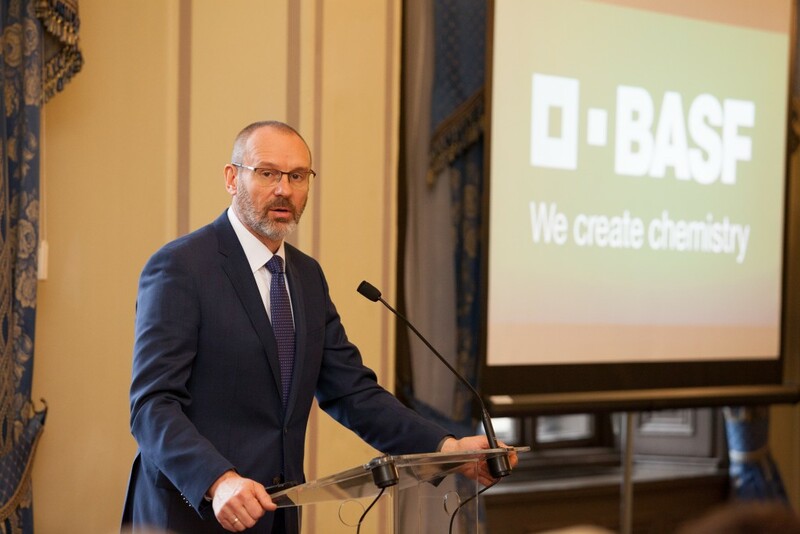 The event, whose theme was the future of agriculture, created an excellent forum for dialogue between the global leaders of BASF Plant Protection Division and the experts of the Hungarian state administration. Farming has become more complex than ever before. The unpredictability of weather, the difficulties in pest and weed control, market price fluctuations, scarcity of natural resources, and over-population of the Earth are a major challenge for agriculture. 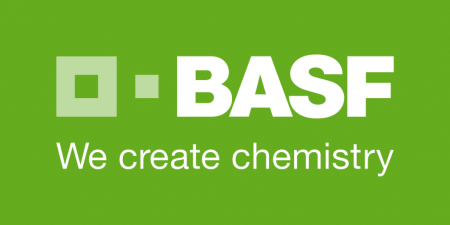 These challenges encourage BASF to continue its committed work to develop innovative solutions and to help farmers meet the world’s growing demand for food. Christoph Hofmann, head of Agricultural Solutions division at BASF Hungária Kft. emphasized at the beginning of the event that the conference wanted to become a platform where different stakeholders (the government, producers, industry) could discuss the questions of the future of agriculture. The holistic approach to sustainability is indispensable when we talk about agriculture. Agriculture can only become sustainable if environmental, social and economic aspects are equally incorporated into the decision-making process. 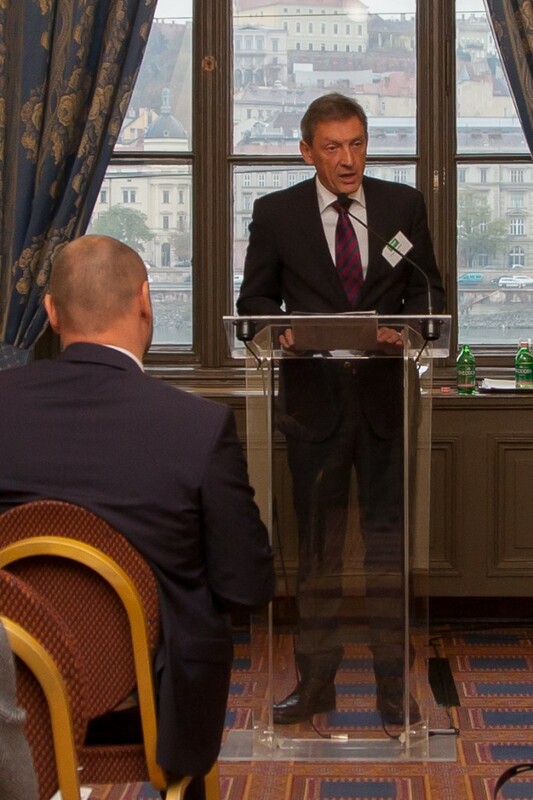 In his opening speech, the chief patron of the event, Dr. Zsolt Feldman, Minister of State for Agriculture, Ministry of Agriculture emphasized that one of the keys to achieving an economically viable, efficient agricultural production managing its resources sustainably can be precision farming and digitalization. 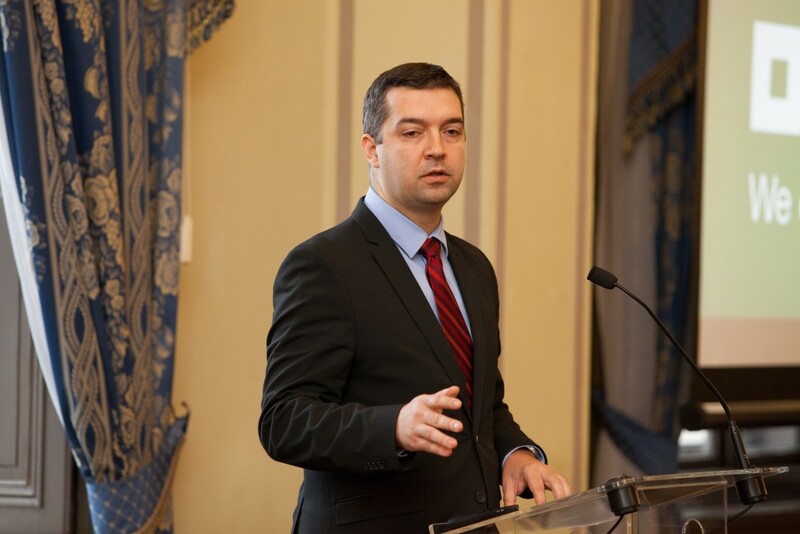 This year, Robert Zsigo, Minister of State for Food Chain Supervision also attended the conference, presenting the main elements and current issues of the Food Chain Safety Strategy. He expressed his positive thoughts on the fact, that sustainability is not just important to the states, but industrial operators have also recognized its importance.